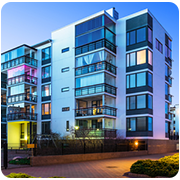 Business owners need to secure their properties just like any other property owner. Just because you have a commercial establishment, it doesn’t mean that your security needs are any lesser than your home. Think of all the modern day threats that can seriously affect your work and endanger the sensitive data you deal with at your workplace. We, at Locksmith Master Store, have a special set of services among other basic services that are designed especially for our business clients. We offer high quality commercial locksmith service all across Phoenix, AZ for the last ten years. In all these years of service, we have gained enough reputation to be a reliable service provider and the one you can trust when you need an expert. Threats never come knocking at the door. They can from someone on the outside, just as much as from someone on the inside. This is why businesses need to be even more secure as they must protect their office inside out. 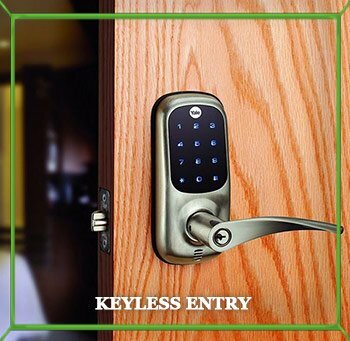 Our professional locksmiths have gained years of experience and training with Locksmith Master Store that qualifies us to assess your office ecosystem and suggest advanced locks that can make your premises more secure. If you want to limit the access within your office, we can also design a master key system so that only authorized personnel have access to certain parts of your office. Additionally, we also provide 24/7 commercial locksmith service to all our business clients, just like we provide support to our residential and automotive customers. We are available round the clock and round the year, so that anytime our customers are in need, they can rely on our services. Locksmith Master Store understands that its own reputation depends a lot on the quality of its workforce. This is why we only hire professionals who have the highest educational degree. Our business locksmiths are further trained about the ongoing and changing industry trends. 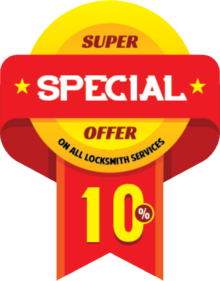 We offer risk-free service to our clients at reasonable and affordable locksmith prices. If you ever find yourself in an emergency situation, such as office lockout or locked cabinets, you can call us anytime and we will send our most proficient locksmith for your assistance. Moreover, we also have a mobile locksmith van that can reach you anywhere in Phoenix, AZ area within minutes and help you with a solution onsite. This can save you a lot of precious time and help you get on with your work in no time. We understand that every business has a specific security need. This is why we offer fully customized, tailor-made locksmith solution to all our clients. We can assess your office, make our evaluations and then recommend solutions based on your budget and business requirements.We have been very successful in Phoenix, AZ area for the last ten years and are very confident that we can handle more clients with just as much ease. So call us now and be amazed at our service offerings at such reasonable prices!